Midwives have dropped their campaign encouraging women to give birth naturally, according to a report. The Royal College of Midwives’ campaign had run since 2005, promoting birth without medical intervention, such as an emergency caesarean. But they will no longer be told they should have babies without this intervention. Professor Cathy Warwick, chief executive of the college, denied the campaign had compromised safety but said she did not want women to feel they had “failed” if they had not had a normal birth. She told The Times: “There was a danger that if you just talk about normal births, and particularly if you call it a campaign, it kind of sounds as if you’re only interested in women who have a vaginal birth without intervention. “What we don’t want to do is in any way contribute to any sense that a woman has failed because she hasn’t had a normal birth. 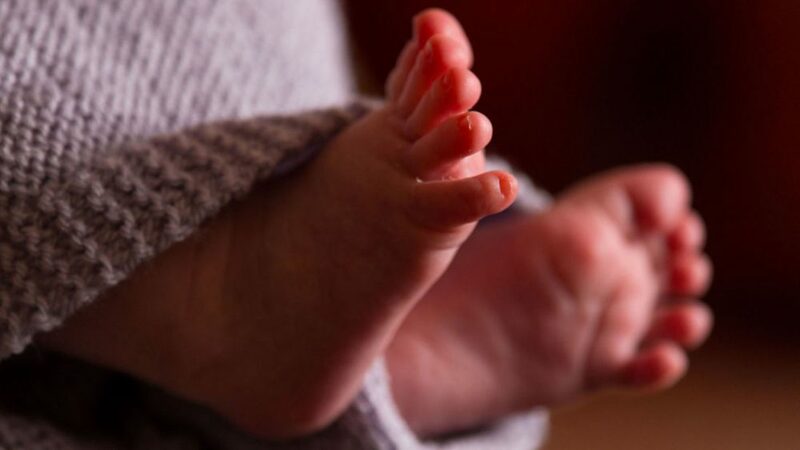 The campaign drew criticism after an inquiry into the deaths of 11 babies and one mother at the Morecambe Bay trust between 2004 and 2013. The inquiry found the desire for natural deliveries at any cost among midwives had contributed to unsafe births. Prof Warwick said she does not believe midwives would have understood the campaign as meaning that normal birth should be pushed for “beyond the point of safety”.